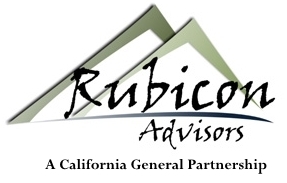 Nicole Dean is a Client Associate at Rubicon Advisors. In Nicole’s role as Client Associate, her responsibilities include opening and maintaining accounts, scheduling appointments, and providing excellent service to our valuable clients. 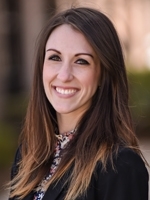 Before joining Rubicon Advisors, Nicole spent 10 years in various customer service and administrative roles, including state work, sales, and real estate. This has driven her passion to provide the highest level of service possible to all clients and advisors. Nicole studied English Literature and Psychology in College. Nicole grew up and currently resides in Folsom with her daughter Everleigh. In her free time she enjoys spending quality time with family and friends. She has a passion for traveling all over the United States and hopes to pass the tradition of travel and family time down to her daughter.